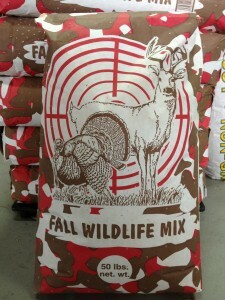 Fall Wildlife Mix - This special blend of plot seed in a 50lb. bag, takes the guesswork out of what to plant and how much of the different varieties to add. 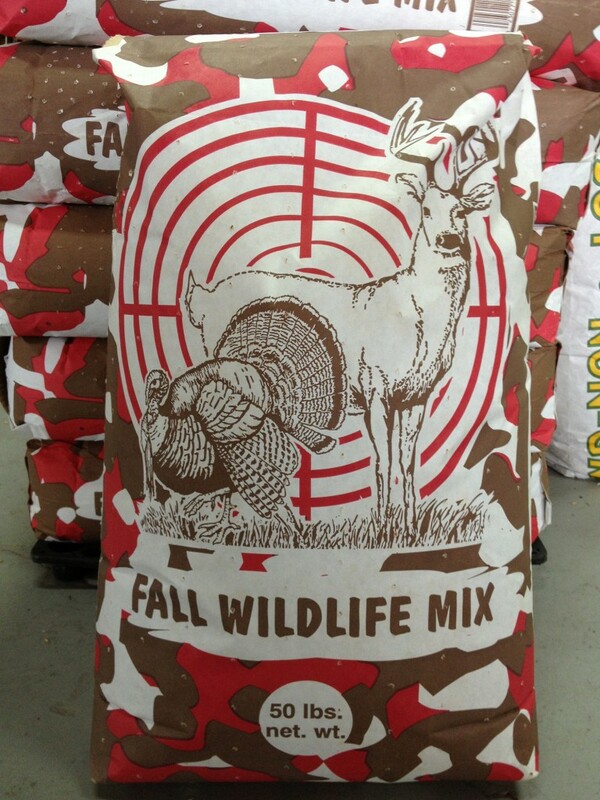 Fleming Farm and Ranch Supply is all out making your wildlife experience as fun and enjoyable as possible. The wildlife and deer will love it. Stop by and let us show you how this mix can do that!